Tomato vs. 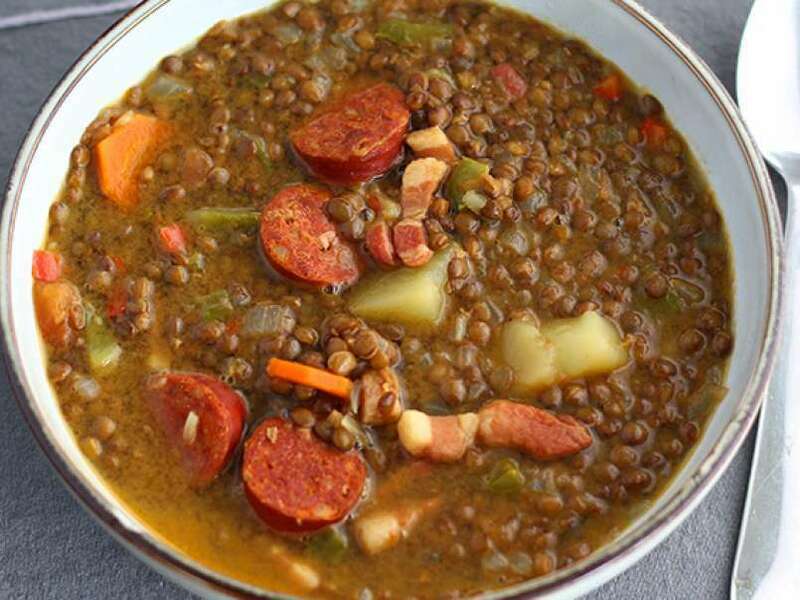 Potato: post your favorite dishes! During this Tomato vs. Potato faceoff, post pics/recipes of your favorite dishes involving either ingredient (or both)! My favorite tomato recipe is in guacamole! 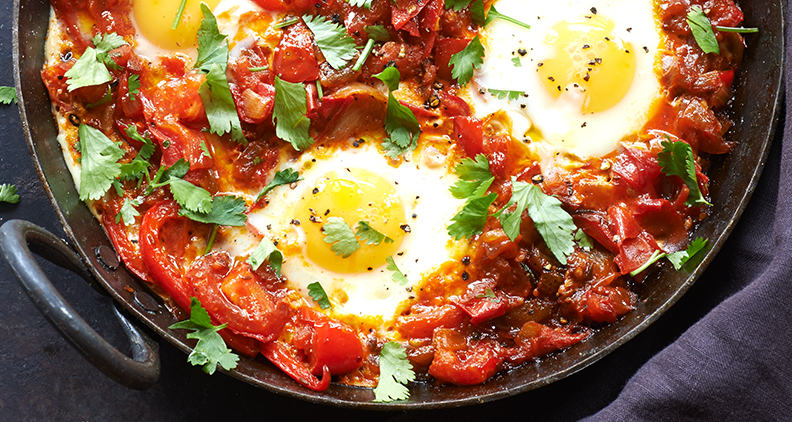 Just fry garlic, onions and fresh tomatoes in olive oil, then add eggs on top and cook till they are like fried eggs, and add some salt, pepper and oregano (or parsley if not available). I also give some paprika on the yellow part of the eggs. Goes well with good bread, but you can also serve with potatoes. 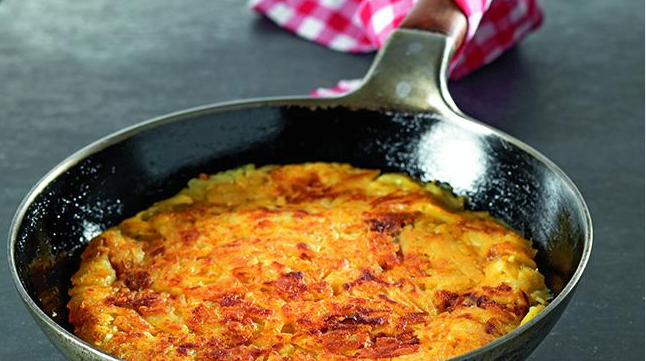 For potatoes i prefer “Rösti”, a traditional national Swiss dish. 1 kg waxy potatoes boiled in their skins the pevious day. Peel and grate coarsely into a bowl, add about i teaspoon of salt. Heat clarified butter in a frying pan. Add potatoes, cook for approx. 5 minutes, turning occasionally. Press into a flattish cake shape with a fish slice or spatula, then leave to cook undisturbed over medium heat for approx. 15 minutes. Lay a flat plate upside-down over the frying pan and flip the rösti over onto the plate. Add a little more clarified butter to the pan and slide the rösti back in. Finish cooking the underside (approx. 15 minutes). Slowly sweat 1 onion, chopped or sliced into thin strips, in the butter, before adding potatoes and cooking as above. Fry 100 g diced bacon until crispy, before adding potatoes and cooking as above. yummmmm I might need to try this at my next brunch! hummmmm this one will be mine tonight too ! I add some dry fried tomatoes and eggs !